No bad smells. Less airborne pathogens. After installing AeraMax Pro units, the clinic experienced better smells, decreased exposure of pathogens and a cleaner environment overall. They are considering installing additional units to continue improving the overall cleanliness of the space. 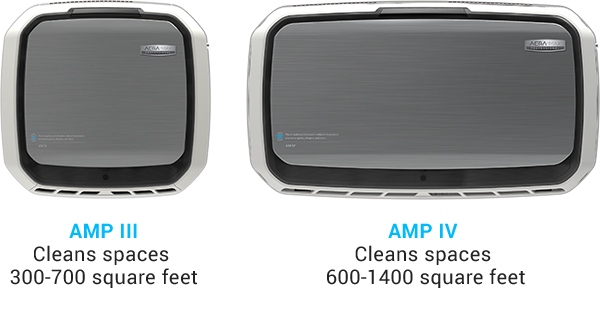 "My clinic is not unique from the standpoint of smells and airborne pathogens being an issue, so I would absolutely recommend [AeraMax Professional]." Sign Up to Receive more Information about AeraMax Professional!